As indicated in my email to you of July 20th, my family was FORCIBLY EVICTED from our Chapel Hill home in the WORST BANK FORECLOSURE FRAUD IN U.S. HISTORY. 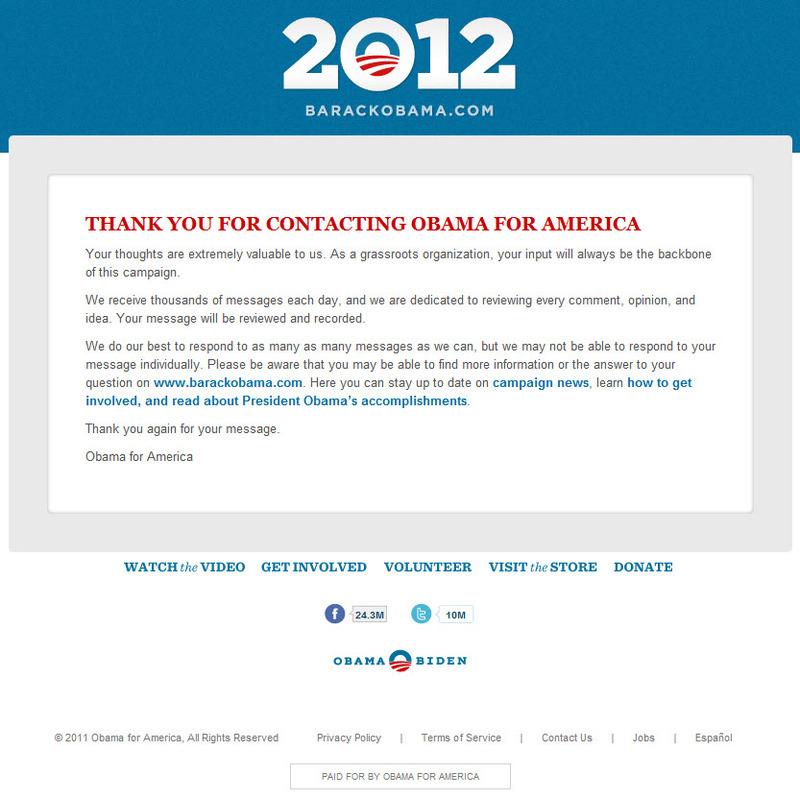 Accordingly, I cannot participate in your voter registration drive. This was carried out as part of an intricate cover-up in a scandal known as MorganStanleyGate, which is summarized at http://TWSYF.com. And go to http://CABLEINCH.com for details on the FORECLOSURE FRAUD, noting the dozen websites that expose the full scope and magnitude of this SCANDAL. WHAT IS NEEDED: I need the Obama Administration to weigh in to ensure the U.S. Justice Dept. and FBI commence an investigation . . . They have dragged their feet to date, and I fear this is due to corrupt influence and additional cover-up. The overwhelming evidence is accessible at my websites. My fiancée' had a nervous breakdown, and I have not seen her, nor my 3 year old son since our WRONGFUL EVICTION. Please demonstrate the Obama Administration has a heart and that President Obama will fulfill his oath to preserve and defend the Constitution of the U.S. -- for a mockery has been made of my constitutional rights, as well as my inalienable rights to life, liberty and the pursuit of happiness. P.S. This is being shared widely with the national news media. OFA North Carolina volunteers made great progress during this summer's national Days of Action towards keeping our state in the President's camp. But there's more to do, and we need your help to keep registering voters and bringing new folks into the political process. 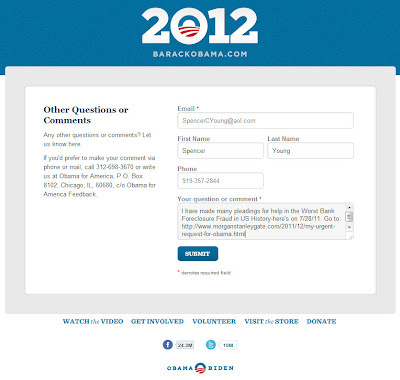 This Saturday, July 30th, volunteers will be hitting the pavement all across North Carolina to register new voters, grow this movement, and ask fellow North Carolinians to pledge their support for President Obama and other Democrats in 2012. One of the events is in Chapel Hill. Can you make it? Registering voters is one of the most important things we do as organizers. 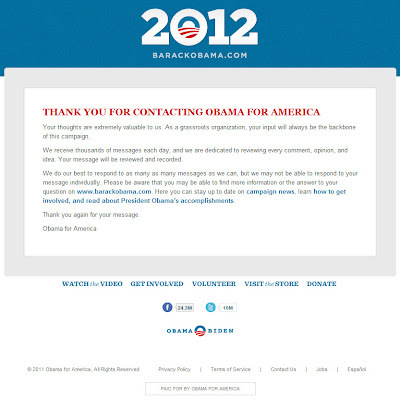 From helping folks exercise their most basic democratic right as citizens to expanding the North Carolina electorate for 2012, it all starts with this simple step. Don't worry if you've never registered a voter before. It's an easy process, and we'll give you all the training you need.